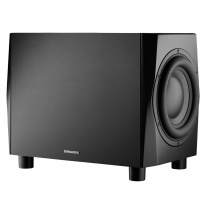 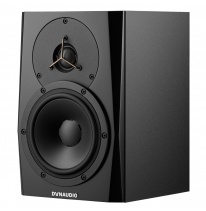 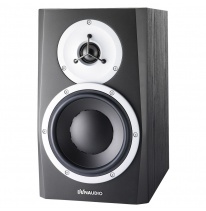 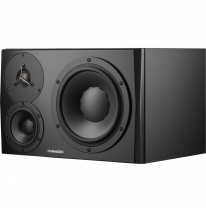 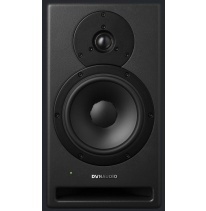 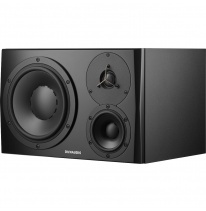 Nobody could blame Dynaudio for lack of experience due to fact they produce pro audio monitors since 1989. 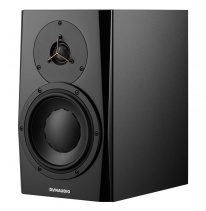 All of their speaker components are made in-house in their factories in Denmark and Latvia, including speaker drivers. 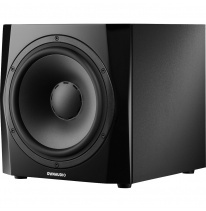 Each tweeter and woofer is tested for more than 80 times before leaving the factory. 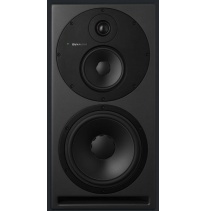 That allows to maintain an extraordinary quality and to be chosen as main reference monitors by such audio professionals as BBC, Bob Katz or Junkie XL.